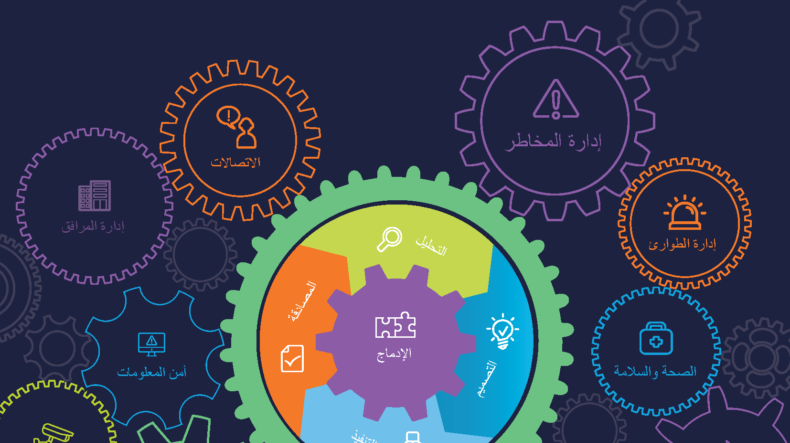 This is the Arabic translation of the Good Practice Guidelines (GPG) 2018 Edition, the definitive guide for business continuity and resilience professionals. The GPG is used as an information source for individuals and organizations seeking an understanding of business continuity as part of their awareness raising campaigns and training schedules. The GPG takes a collaborative approach to business continuity, ensuring organizations and individuals understand how to work with related management disciplines to successfully implement their business continuity solutions. The Good Practice Guidelines draw on the knowledge of practitioners from all over the world as well as information within International Standards. As a result, the GPG is globally recognised as the go-to publication for good practice. Please note: This is the digital download edition of the GPG. Printing this publication is prohibited.